The Surface Studio 2 just came out a couple months ago, with a 7th-generation Kaby Lake Intel processor designed for laptops and high-end Nvidia Pascal graphics. 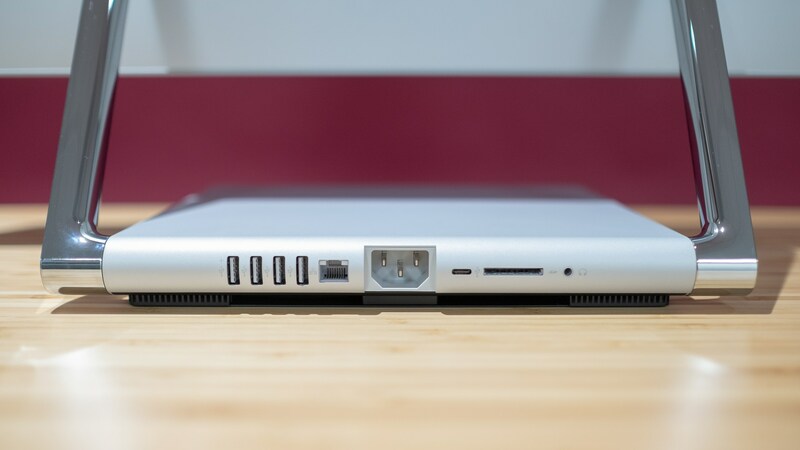 It’s a computer designed with digital artists and illustrators in mind, and it has a price tag to match. But, because the hardware included in the Surface Studio 2 is already dated, we’ve been thinking: what will the Surface Studio 3 look like? Now, obviously, because the Surface Studio 2 is such a recent device, there is no actual Surface Studio 3 information out there, but that doesn’t mean we can’t do a bit of wishing, does it? 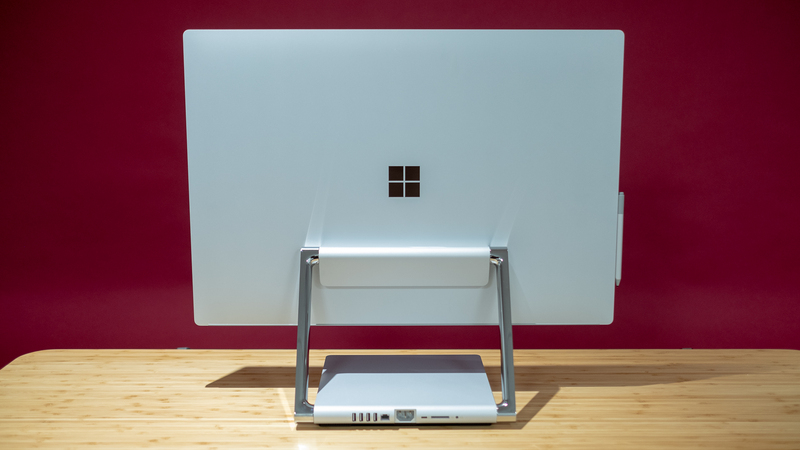 The original Surface Studio launched in December 2016, with the Surface Studio 2 following in November 2018. 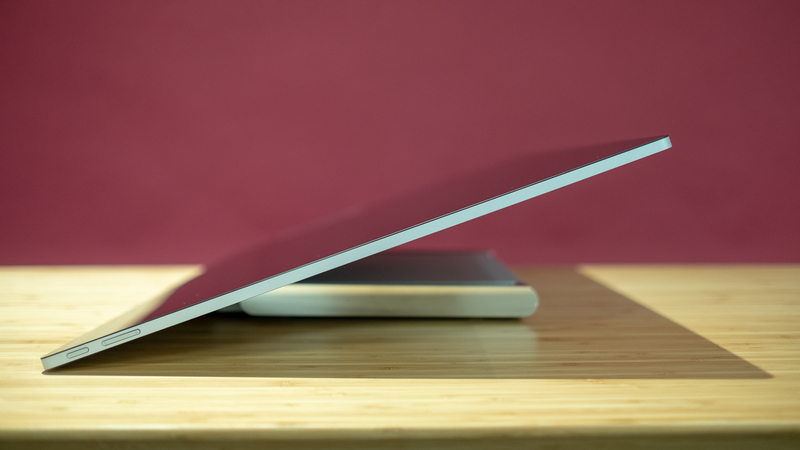 Now, while that is a fairly consistent release schedule – as consistent as you can get with only two releases – it means that we likely won’t see the Surface Studio 3 until the tail end of 2020. Microsoft could surprise us and release the Surface Studio 3 in 2019, but we wouldn’t put our money on it. The Surface Studio is expensive – so is the sequel. There’s no way around the massive expense involved in Microsoft’s all-in-one for artists. And, it would be safe to expect the Surface Studio 3 to be at least as expensive. But, Intel launched Coffee Lake H-series mobile processors way back in April 2018 – more than six months before the Surface Studio 2 hit the streets. We’re not saying that the Kaby Lake chips aren’t going to get the job done, they will – as long as you’re not trying to edit video. But, is it too much to ask for a processor that’s up-to-date upon release? We aren’t sure which ‘Lake’ Intel will be on in late 2020 but, please, Microsoft: include the most modern processor? Because, if you’re forking over thousands for a computer, you should be getting up-to-date hardware.